WordPress is software you can use to create your own website, blog or app. At its core WordPress is a simple and multi-faceted publishing application, which you use as a tool to create content on the web, and acts as an interface that visitors use to access content. You can download and install the WordPress software on your own web server within minutes. Once installed you can use a simple editor to create and modify web pages — without having to learn how to code in HTML, PHP or CSS. 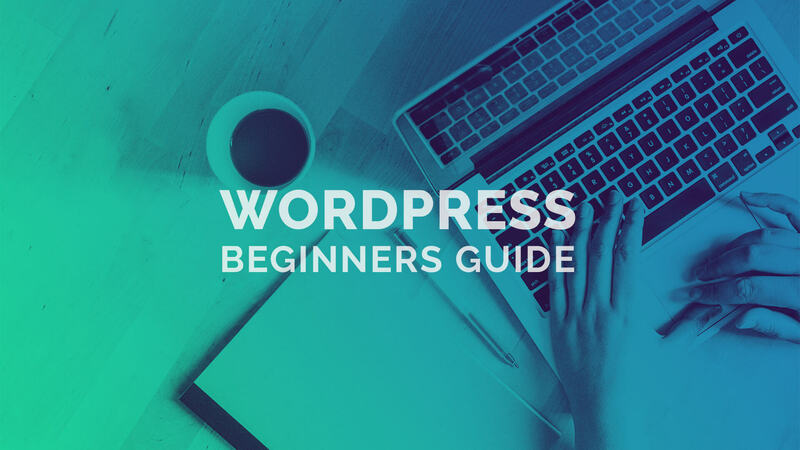 WordPress is easy to learn, use, manage and update. It caters to all levels, meaning you don’t need to be an expert to get going. If you encounter problems or want to add custom features, it’s easy to find support in the official WordPress forum. WordPress is exciting because it is incredibly flexible and adaptable. You can build virtually any type of platform you want – a blog, portfolio, magazine, e-commerce store, community site, business site, forum, social network… the possibilities are endless. To add to the versatility, there are thousands of pre-designed quality themes and plugins to choose from, which enable you to easily change the capability of your site, without altering the core code or site content. Themes relate to your site’s appearance and transform the way a site is displayed, without modifying the underlying software. 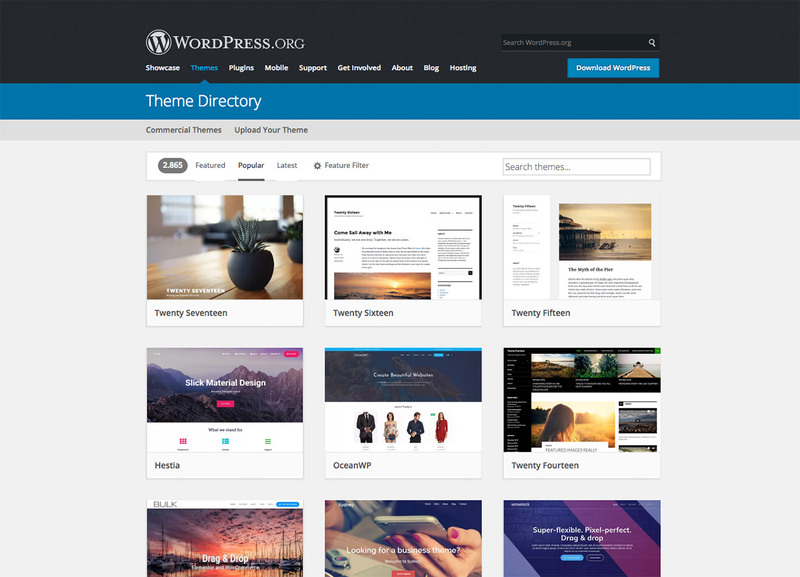 There are thousands of professionally designed themes listed on WordPress, free and premium, with a customisable theme for just about everything. Plugins extend the functionality of a website or blog, enabling users to tailor their sites to their specific needs. WordPress offers an enormous amount of free and premium plugins to integrate into the platform, each of which offer custom functions and features. You can convert your site into almost anything you can imagine. In short, WordPress is whatever you want it to be. What makes WordPress special is that it’s an open source application, built and maintained by the people who use it. It is void of commercial restrictions, meaning you can use the software in any way you choose and host our website anywhere you choose. You’re in control of your own content and site. Other publishing platforms limit what you can and can’t do on your own website. With WordPress, you can import your content from other systems, and you can also easily export your data to move away from WordPress, should you choose. Because WordPress is an open source project and is officially owned by no one, it’s also completely free. You can download WordPress for free, use it for free, publish what you for free, and redistribute it for free. Due to the nature of open source, WordPress is essentially software utilised by a global community network. With so many users it’s only natural that members (developers, freelancers, digital workers, hobbyists) have an active interest in growing and maintaining WordPress. By using WordPress you become part of a community where anyone can contribute. Contributors provide trouble-shooting support, exchange ideas, submit designs, generate code, write plugins, create themes, and teach others. Every minute new information is shared via WordPress to the world. This vast community input equates to constant evolution, improving a user-friendly interface and enhancing WordPress for everyone. WordPress has come a long way since it first launched back in 2003. It has matured over the past 15 years, resulting in refinement and enhancement. Because of this it is now the most popular content management system (CMS) and has become a leading force online. By usage alone other platforms fall a long way behind. Today WordPress powers a staggering 30% of the internet and 60% of CMS sites (source: W3Techs). These numbers have consistently risen and this continued growth is testament to WordPress being a world-class publishing system. Constant WordPress development will ensure your sites continue to grow with this progress. You can read more about the new WordPress era in Elmastudio’s blog post “What You Should Know About The Gutenberg WordPress Editor”. In the meantime you can trial Gutenberg via a plugin before its integrated release. Alternatively you can test Gutenberg via the Frontenberg website, which lets you use the new editor directly in the browser.